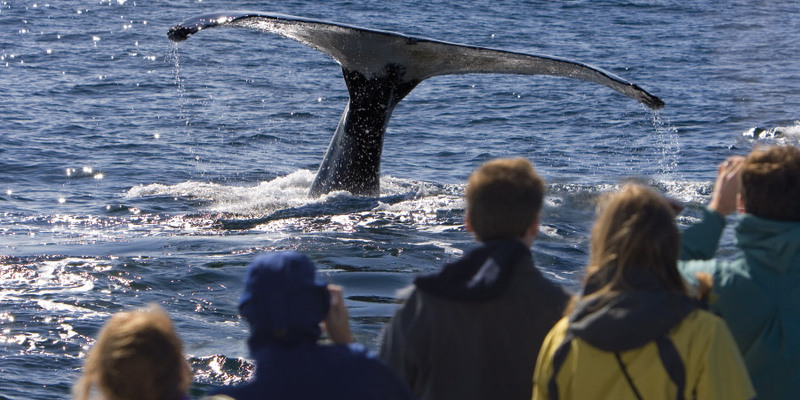 Renowned worldwide for its proximity to the ocean, Hermanus offers the ultimate whale watching site during whale season as well as prime location for shark cage diving; a once in a lifetime chance to observe Great White Sharks in their natural habitat. 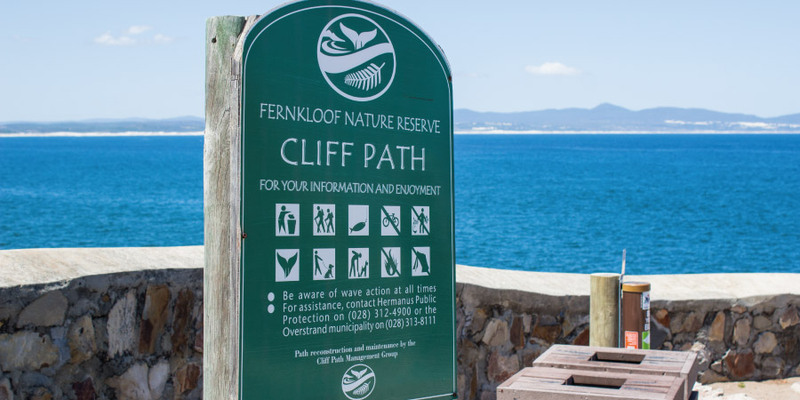 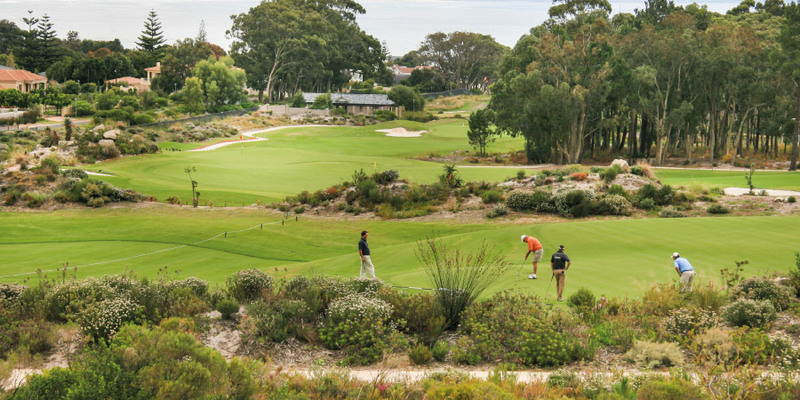 Hermanus remains a popular holiday destination with locals and foreigners alike. 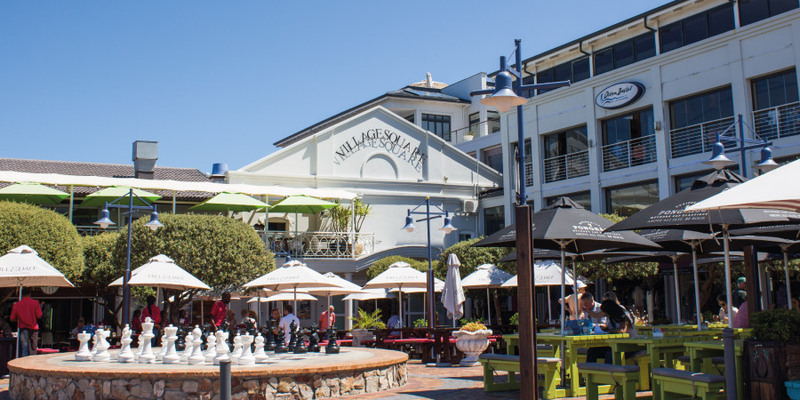 Situated in the heart of the historical village, Harbour House Hotel is only a few feet away from a variety of upmarket restaurants, popular attractions and activities.